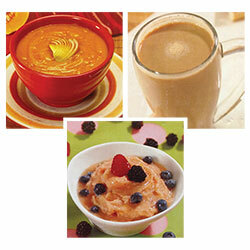 Living Well HealthMaster makes everything from cold smoothies, sorbet and ice cream to hot robust soups and sauces! 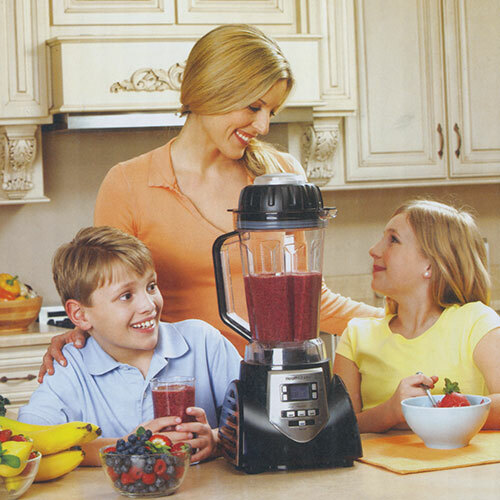 These blenders have an open box and are SOLD AS IS. No returns accepted. They have mechanical and cosmetic issues preventing standard operation.This blender is missing its tamper. With a little know-how and some elbow grease, this Bargain Bin Blender could be a steal! 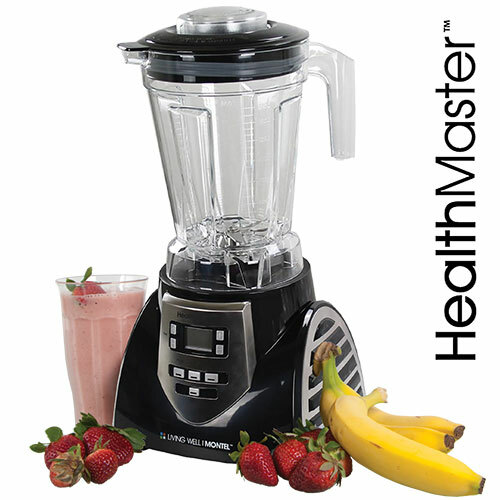 Replace that old blender and under-powered food processor with one easy-to-use appliance. 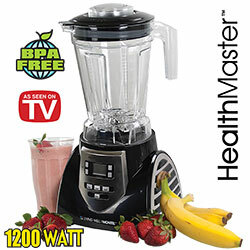 HealthMaster has a powerful 2 HP motor that works at 1200 watts to pulverize and liquify foods in no time. Juice your favorite fruits and veggies whole with no paring, peeling or seeding; grind nuts to make your own nut butters; make creamy milkshakes and smoothies - even simmer fresh whole-food soups and sauces! Features 2-qt. BPA-free pitcher, dishwasher-safe parts, overheat protection and more. 7.5"W x 17"H x 8.5"L.